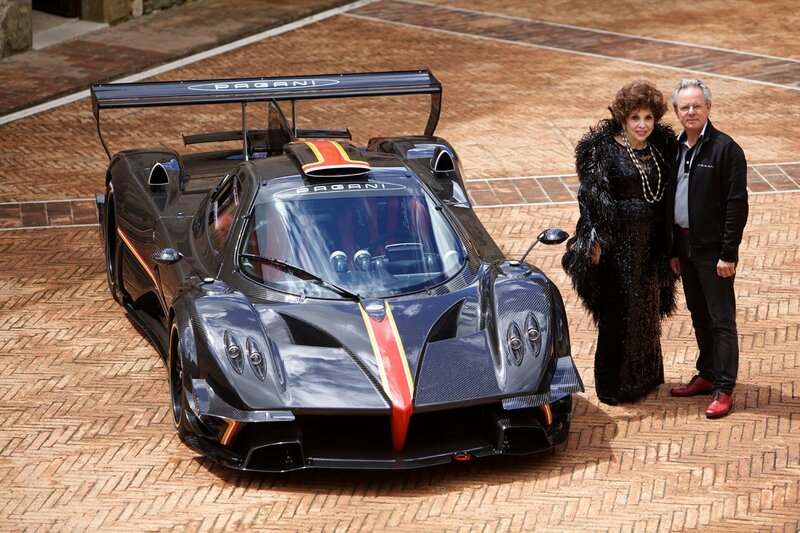 After honoring the Frecce Tricolori, Pagani is off to meeting the demands of the Royals of the Gulf. 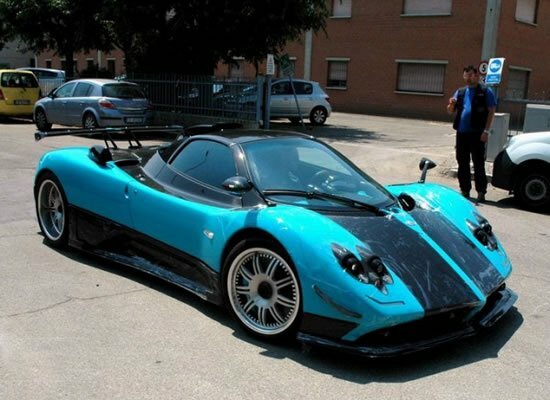 The Al Thani family which is ruling Qatar since 1825 recently commissioned Pagani to build them a custom supercar in an emetic shade of turquoise. 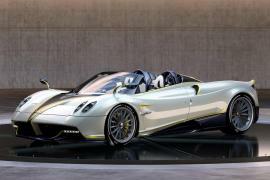 Not one to disobey the Royals, Pagani immediately set to work on this one-off creation and presented the family with their very own custom version of the Zonda, dubbed the Uno. 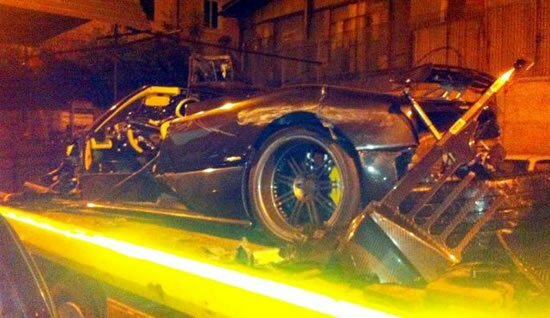 The supercar’s body is a unique design, taking cues from the Zonda R and the Cinque special editions. 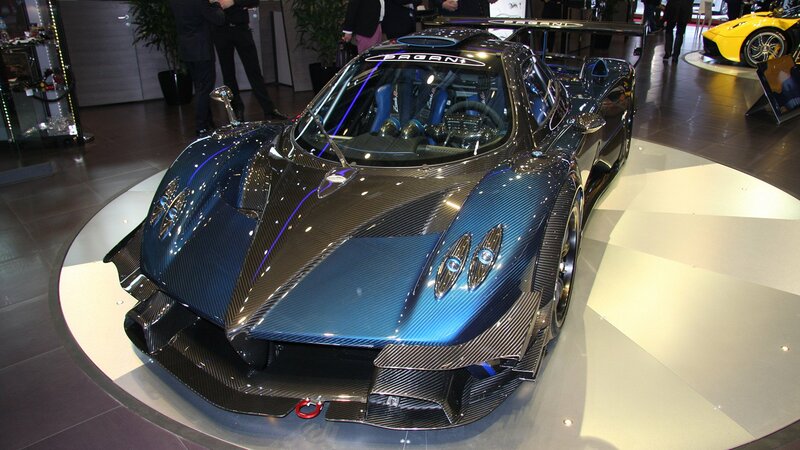 Carbon fiber ensures the Uno is light weight while a 690-horsepower 7.3-liter V12 engine promises a powerful performance. 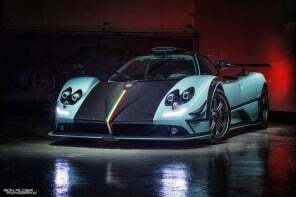 The Uno will be special to both Pagani as well as the Royal family as it is the very last Zonda ever built. 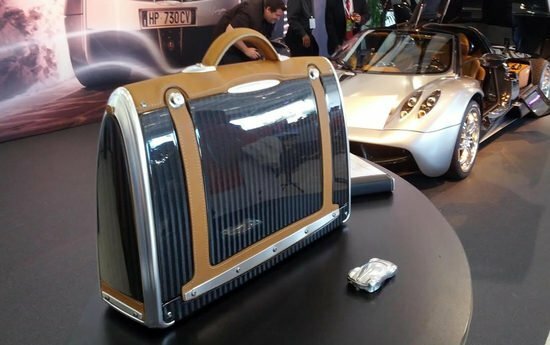 A mean machine, don’t be surprised if you see this monster speeding across the deserts.